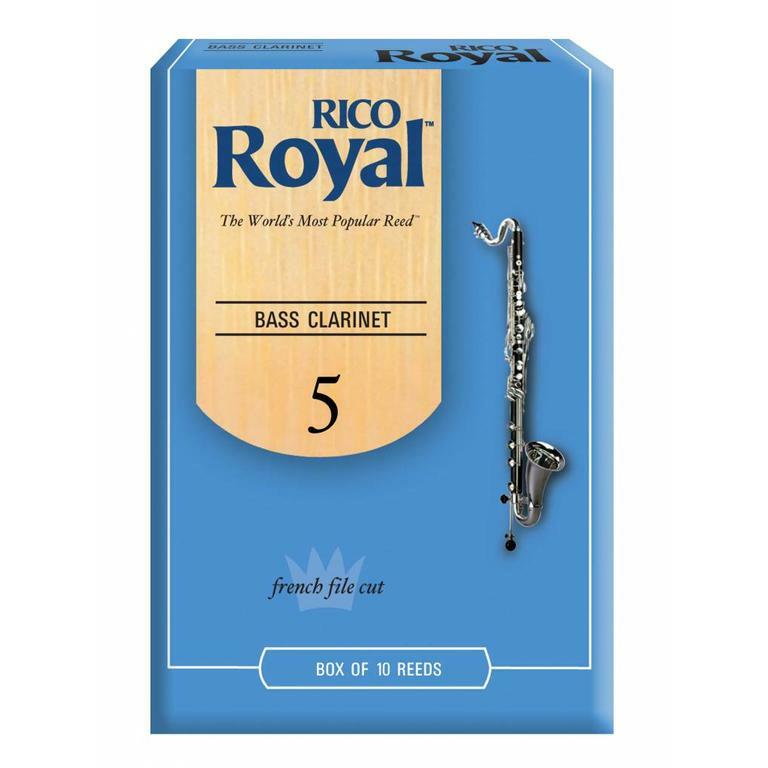 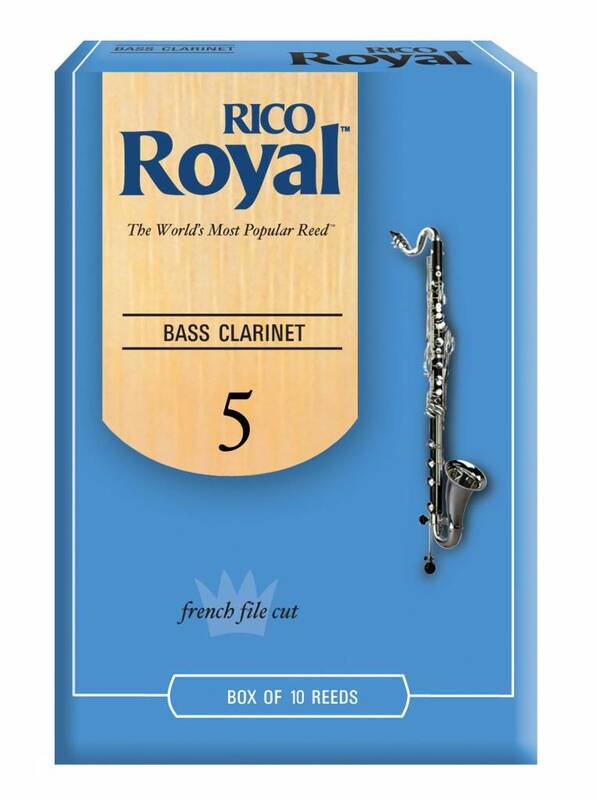 The Rico Royal Reeds are filed and feature a thinner profile and blanks. Musicians and teachers prefer this reed because of its ease of response. 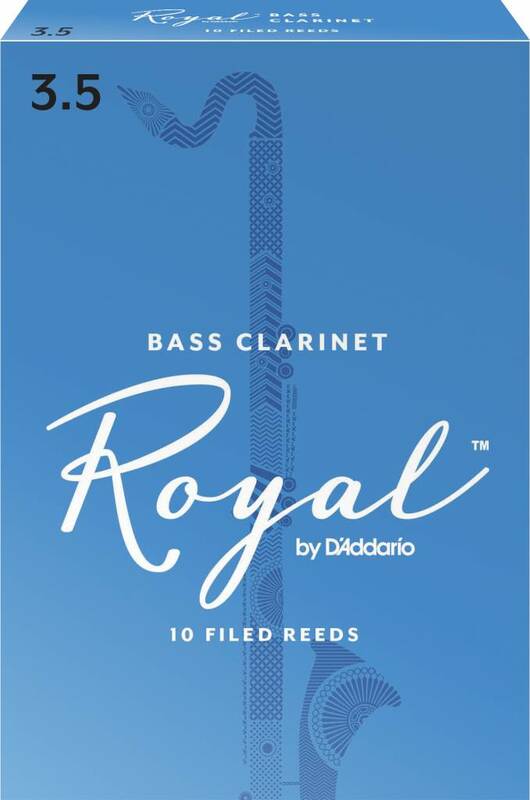 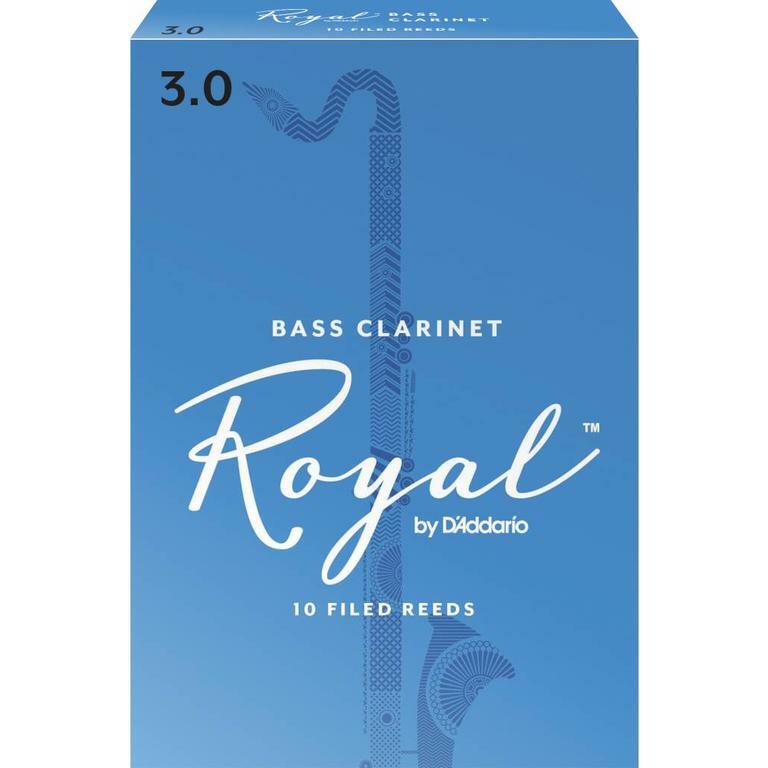 This reed is perfect for beginners that are looking to buy their first box of reeds!